March 5th is technically 305 Day (Get it? 3/05?) but the biggest celebration of our unofficial Miami holiday happens this Saturday in one of the most Miami neighborhoods there is: Hialeah. 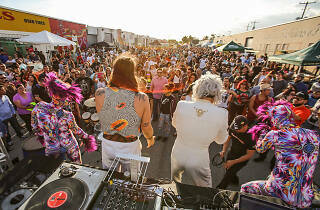 This year’s 305 Block Party is produced by 305 Cafecito and is going to be quite the ode to the Magic City. 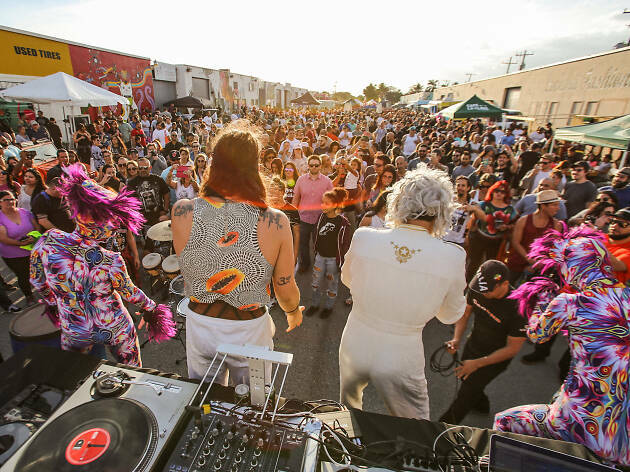 The party features a live performance by Miami’s infamous Trick Daddy as well as our own mystic DJ genius Otto Von Schirach. There will be plenty of drinks and food from local restaurants too, like Little Havana’s Azucar. The best part? The event is free with an RSVP. So come out and show this city the love it deserves.